Amsterdam: Those of you who have been following our news know that the judge ordered us to leave our current location on 1st of February. We believe that this will lead to unnecessary emptiness. #Amsterdam: Mobiele Eenheid squat goes to court! Three weeks ago, the collective De Mobiele Eenheid squatted the building Gedempt Hamerkanaal 86, Spijkerkade 2 in Amsterdam Noord. 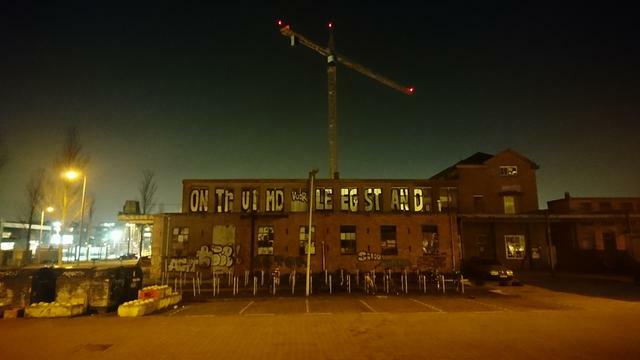 Continue reading #Amsterdam: Mobiele Eenheid squat goes to court! Amsterdam: Today, October 17, the Mobiele Eenheid, a collective of involved Amsterdammers, occupied the old Gedempt Hamerkanaal 86. The building has been empty for over a year without any concrete plans for use in the near future. 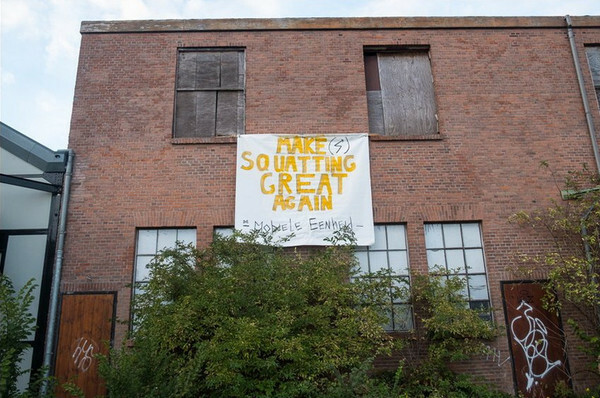 We plan to transform this badly maintained building into a non-commercial social center; a space by and for people to come together, exchange ideas and skills, work collectively and actively influence the developments in the city.